The world is now experiencing a social media revolution! Social networking is a key strategy in expanding your audience and getting information out quickly about your organization. Currently, social networking sites are at an all-time high and show no signs of stopping. Engaging in social media is an effective way to communicate to those that chose to hear from you. If you want to gain the attention of your coustomer, this is an effective way of producing results and enforcing your brand. 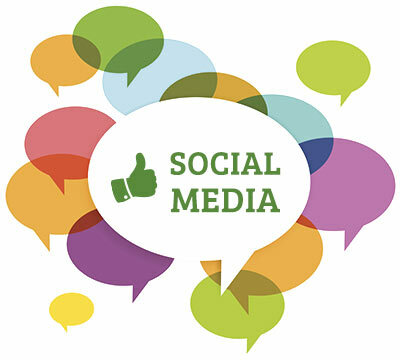 Let us kick-start your social media campaigns for you! Click below to see our strategic social media products fit for your business!